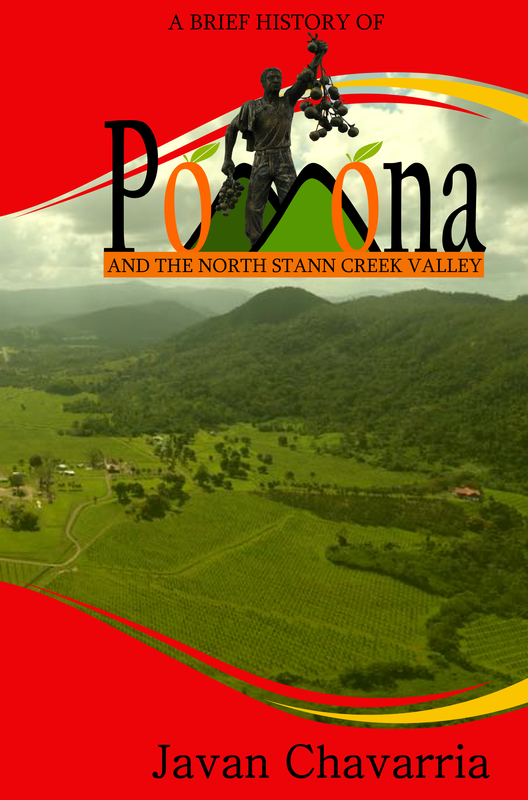 The North Stann Creek Valley has had some very famous sport teams and individuals over the years. 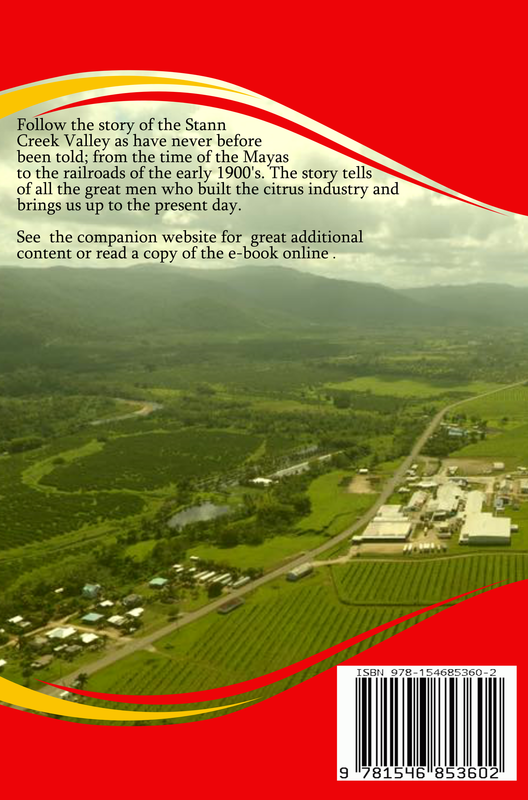 In the early 1950's the community grew due to the rapid expansion of the citrus industry. Around this time the Queens Park Rangers was formed. One of the players of this early version of the team was Hector Silva who played right wing from 1955 to 1958. This team won the national championship in 1956 over the Belize City Selection. Queens Park Rangers would go on to be widely acknowledged as the greatest football team ever in Belize. Their greatest years were between 1972 and 1978 in the Inter-District Football Championships where they did not lose a single match. The team was sponsored by the Citrus Company and managed by Mr. Frank Sharp a lifelong football enthusiast. The players for this team were given employment at the company and time to go practice and also play with pay. Their team colors was royal blue and gold and their home field was across from the St. Matthews Anglican Church was well manicured, so much so that it was referred to as the "Billiards Table Field". It even had a covered and fenced bleachers made of lumber called “The Grand Stand” which was partially destroyed in Hurricane Greta in 1978. The team was built around Arturo “Turo” Roches, Anthony “Garrincha” Adderley, Daniel “Dundee” Lino and Peru Olivera. The team was affectionately referred to as citrus men and in the 1974 inter-district finals against the Mighty Cayo Avengers the phrase at the M.C.C. grounds from reporters was, “It was mountain men against citrus men; and the citrus men prevailed.” Queens Park Rangers had won the championship 2 – 1. ​This team would win their last national title in 1979 before the team was eventually dissolved with the Sharp’s sale of the factory shortly after. The Pomona Missiles had some success representing the Stann Creek Valley in the late 1980's but no team would go on the match period of sustained success and dominance as the Queens Park Rangers of the Pomona Valley. It took another 30 years for a team from the valley to bring a national championship to the area. 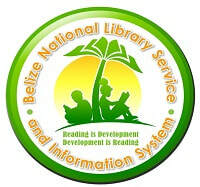 In 2009 the Valley Renaissance won the Super League of Belize. The core of this team was formed out of the Valley Pride FC which continues to participate in local tournaments. The Stann Creek Valley has had a strong culture of football and because of this has produced many nationally renowned players over the years. Perhaps the most famous of these has been Elroy Smith. He started playing football on the Queens Park Rangers "Billiards Table Field" at a very young age. He is currently the captain of the national football team of Belize, is the longest serving and most capped Belizean international footballer of all time. He has also played international football in Honduras and is known for his poise and leadership on the field. Much earlier Christobal Mayen of Steadfast was a star for the Belize City based Berger 404 in the 1970’s. Another famous player from the area is Harrison Róchez who was one of the first footballers of Belize to play for an international club. There were many more players who were legends of their time who graced the colors of teams of the Valley. Professional Track & Field athlete, Katy Sealy, has represented Belize internationally since 2010. She is three time Central American Heptathlon Champion and current Central American Senior Championships record holder. She is a dual citizen of Belize and the United Kingdom since her father was born in Stann Creek Town while his father was serving as priest for Christ the King and St. Matthews Anglican Church in Pomona.